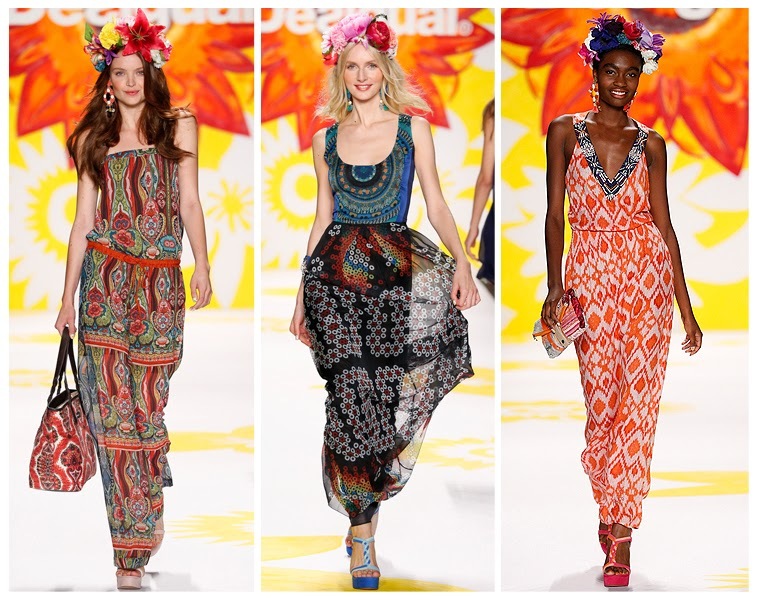 You can't help but smile during Desigual collections, the clothes are always so cheery! 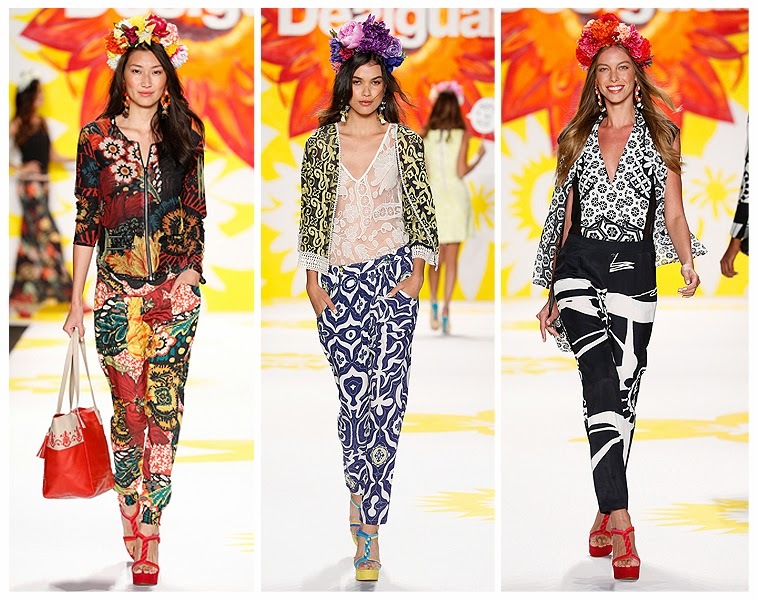 To continue that same aesthetic Desigual and designer Monsieur Christian Lacroix presented their new Spring/Summer 2015 collection 'In Bloom'. It was a definite compliment to the warmer temps and summer vacays and if that wasn't enough supermodel Adriana Lima kick started the show! 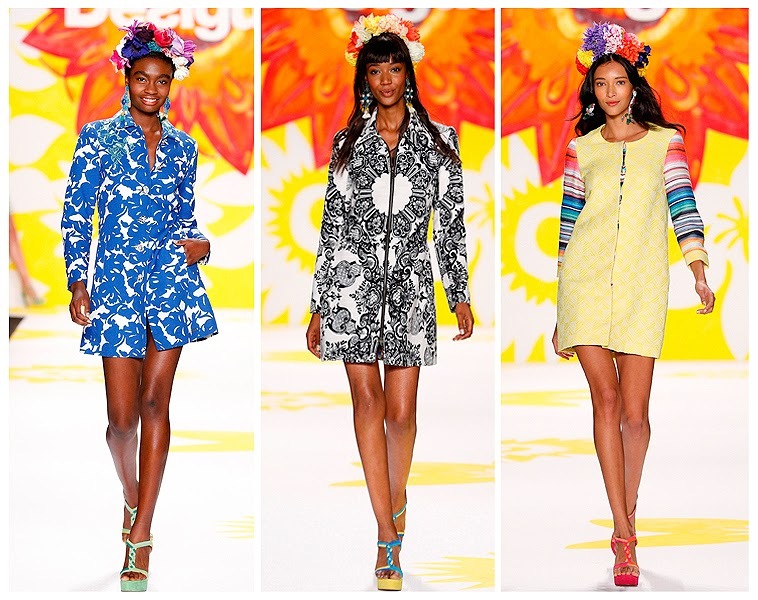 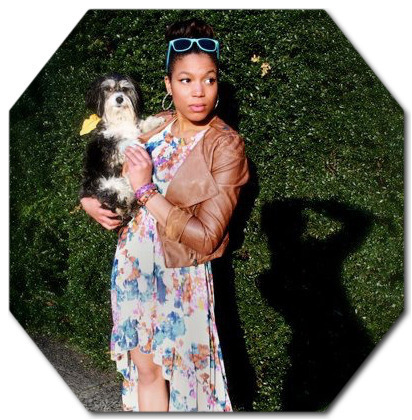 The collection was inspired by nature’s flora and fauna, this season presented a colorful, multi-cultural bouquet. 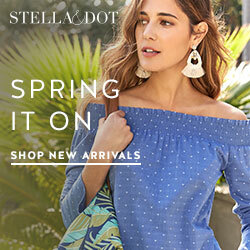 A cool Mediterranean spirit was combined with South American motifs; classic English garden blooms met the Iberian Peninsula’s landscape; and a western countryside was influenced by sweeping European geometry.